Nerve Archives - Horror News Network - The Horror News You Need! 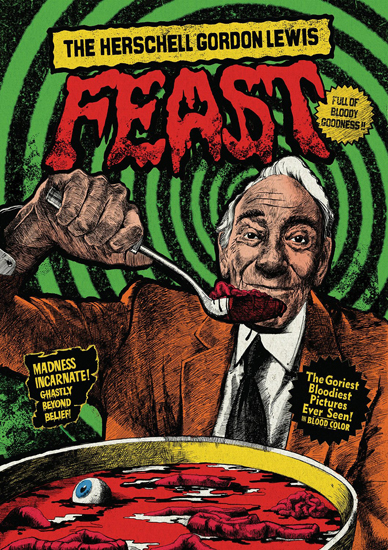 This week’s releases includes the James Wan’s produced Lights Out, Shout Factory’s Collector’s Edition of William Peter Blatty’s The Exorcist III and a 17-Disc Limited Edition Box Set of The Herschell Gordon Lewis Feast. You can view the complete list of this week’s horror releases below.